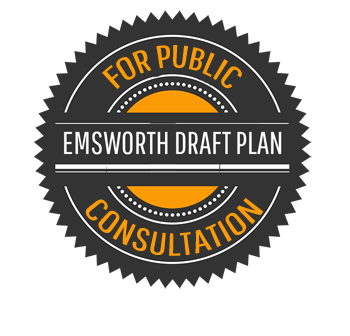 We are pleased to tell you that after many months of work by our volunteers on your behalf the Draft Emsworth Neighbourhood Plan is now published for public consultation. 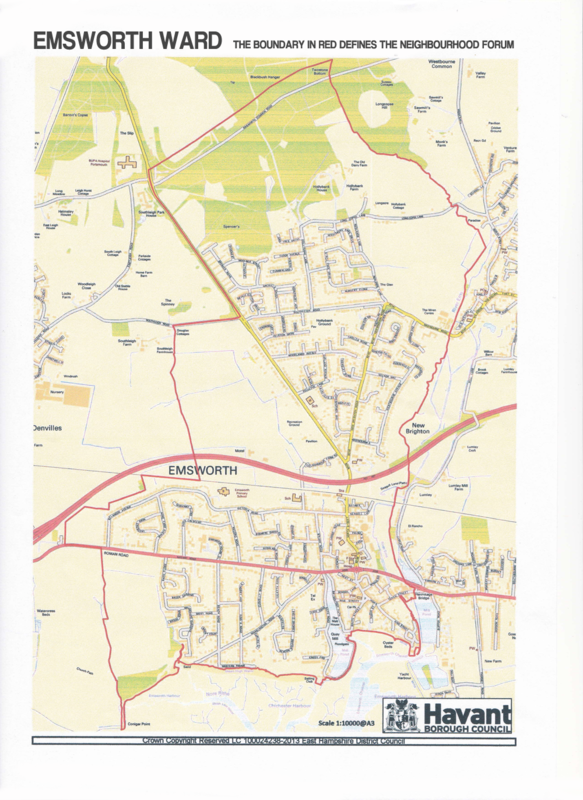 The Draft Emsworth Neighbourhood Plan has been created from the public consultations the Emsworth Forum has conducted, from discussions with key stakeholders and on the basis of advice from Havant Borough Council and the Forum’s Planning Consultants, Aecom and Feria Urbanism. Please read the draft plan and submit your representations to us by 5pm Tuesday December 19th. How do you feel about these improvements? In order to understand the desires and needs we have for Emsworth we recently conducted a simple 20-question survey. With over 220 completed replies finally analysed we can now report on the interesting diversity of the replies. 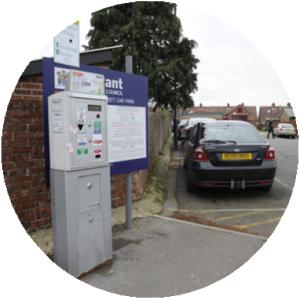 Plenty of comments and opinions have been expressed so please read on…..
"Wouldn't extra free parking encourage more people to shop locally?" 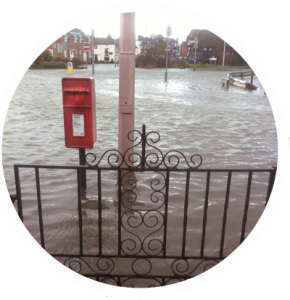 "I love the independent feel of Emsworth's businesses but do we need any more estate agents?" "We all have to live with development but can't we make sure it is appropriate and we have the infrastrucure to support it?" "Losing the banks is a serious worry"
"I have two teenagers and there is very little for them to do"
"I know we are a coastal town but more must be done to alleviate the flooding issue!" From our survey conducted last year we identified 5 major areas of concern that interest us all, namely Transport, Young People, Development, Business & Leisure and Health.Since then we held public meetings to discuss these topics in more detail. To find out more click on the FEEDBACK buttons below. By becoming a member of the Emsworth Forum you have shown that you care about Emsworth and its future. The Forum is run by volunteers and we need help and expertise to do the work of developing the Emsworth Neighbourhood Plan which will help determine how Emsworth develops in the future. 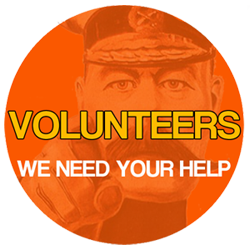 If you have the time to help us with this important task for the town your help will make a real difference. If you can help with any of these tasks please get in touch with our Volunteer Co-ordinator Sue Fricker on 02392 430216 or email her on friskerspost@hotmail.com. All offers of help no matter how small would be greatly appreciated. 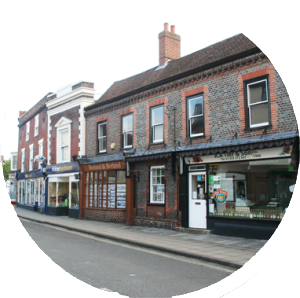 The Emsworth Forum, working with the Emsworth Residents Association, the Emsworth Business Association and other local groups, has taken the first major step in developing an Emsworth Neighbourhood plan. The Plan will create a statutory framework that will guide development across the town: everything from parking to flooding, education to house building. This has to be ready by May 2016 so the countdown has started and there is a lot to do. 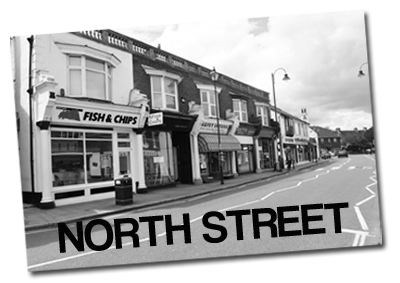 The first phase was to gain initial feedback from people who shop, live and work in Emsworth – yes all of us. 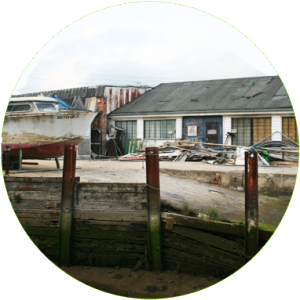 The aim is to understand what we all love about our town and how we would like to see this protected and improved. 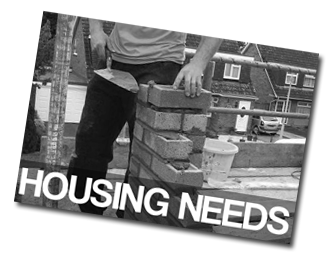 Neighbourhood Plans are being developed by Parish Councils and Neighbourhood Forums up and down the country. Some readers will know that Southbourne and Westbourne are well ahead and have theirs drafted. There is a set process to follow to get the work done and we need to make sure the final plan has the authority it needs by making sure as many people as possible have had their say. The final document will detail exactly what we all want and will save residents, land owners, developers and the council time and money by making sure all new developments and improvements to the town are what we want for us, our children and residents in future. 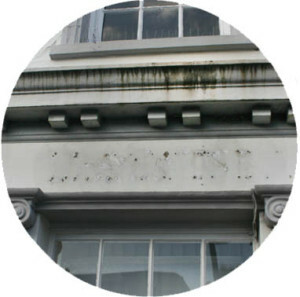 The Forum is run by volunteers so all your help and feedback is welcomed. Find out about Neighbourhood Planning and take part in a open forum conversation.